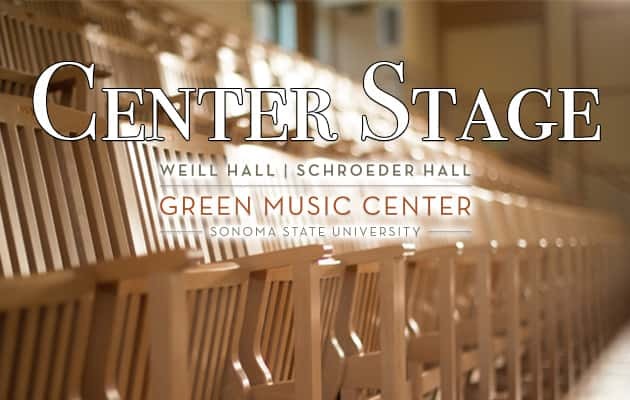 Center Stage, a celebration of performing arts in Sonoma County, brought to you by the Green Music Center at Sonoma State University. 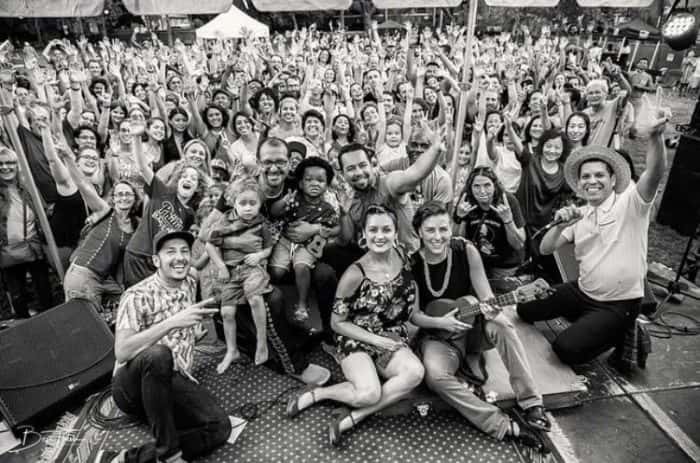 Las Cafeteras performs at the Green Music Center at Sonoma State University on Friday, September 28th at Weill Hall. Tickets are available HERE.